Most of us are familiar with those third-party apps that promise you instant likes, huge amounts of followers, and overnight fame on Instagram. Some of us may have even used them for a number of different reasons in the past. 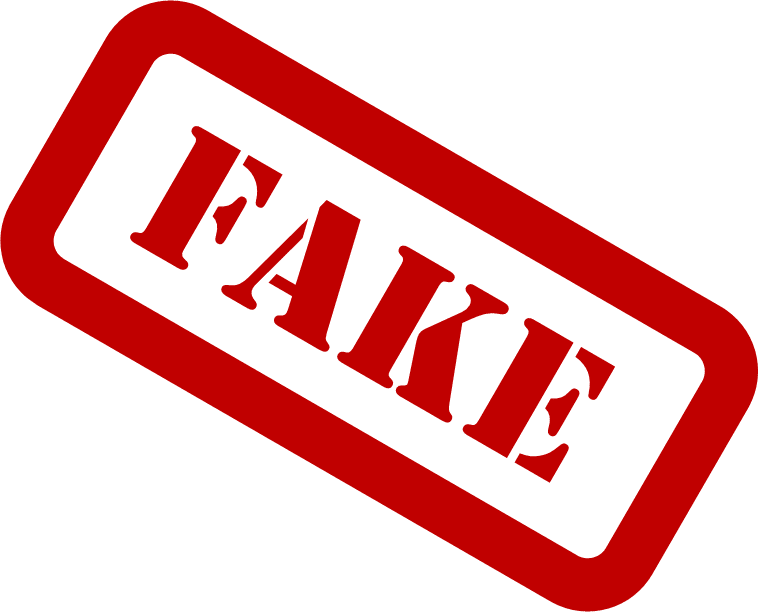 However, the Facebook-owned company has just declared that they plan on using Artificial Intelligence or Machine Learning to help identify, track, and ultimately stop fake accounts and users that are generated through these applications in the near future. 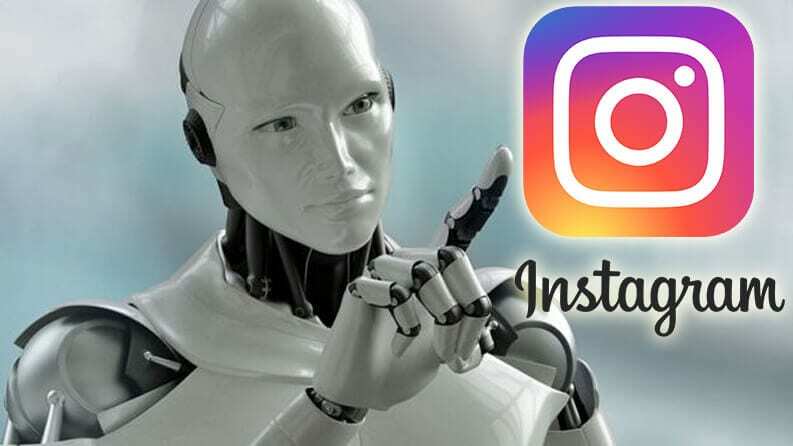 While it may be true that most of us have only used applications like this to improve the initial appearance of our Instagram accounts, the truth is that a lot of companies are utilizing services like this in unfair practices or, as we’ve noticed in recent times, for more disruptive reasons. The move has largely been inspired by the pressure that has been placed on Facebook and other Social Media platforms like Twitter, Youtube, and the like to crack down on fake accounts and rampant online trolling. And no, that doesn’t mean that the government wants to stop you from posting that annoying comment or from making a fool of yourself online (if you want to), but rather to prevent the spread of well co-ordinated trolling operations that spread misinformation or inspire hate speech and divisive discourse. Since August of this year, Instagram has already added a few simple steps to increase authenticity on their platforms such as two-factor verification processes and easier access to verified account settings. However, this will be one of the first times that we’ll get a chance to see how well machine learning does at identifying fake accounts on an app that we’re more used to using on a daily basis. Technology like this has already been implemented on platforms like Facebook and there’s no doubt that they’ll be getting better and better at it in future.